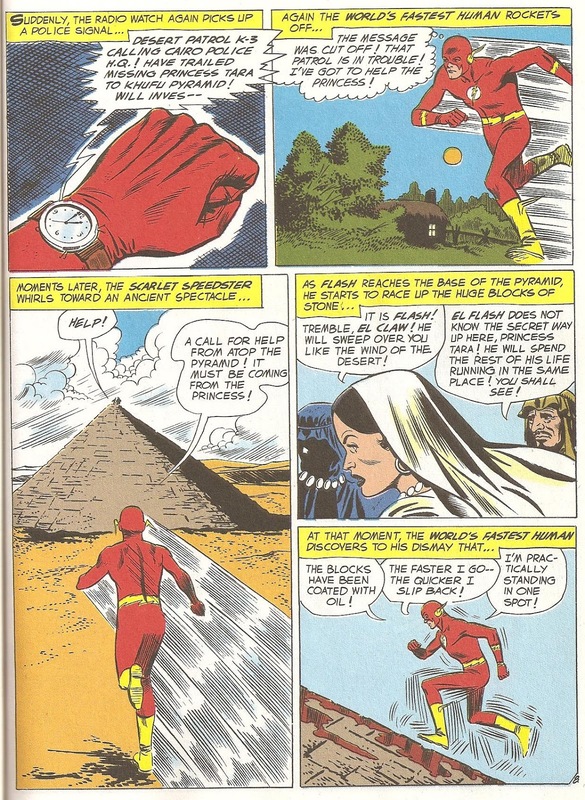 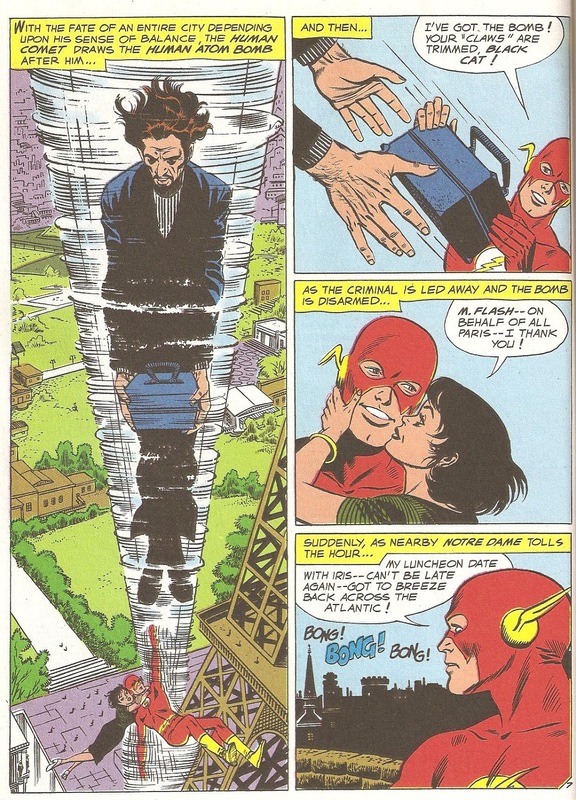 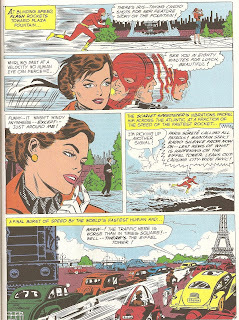 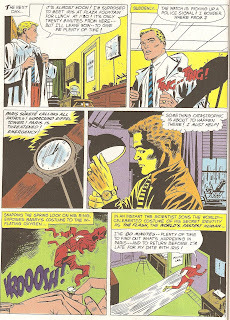 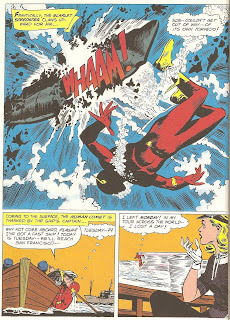 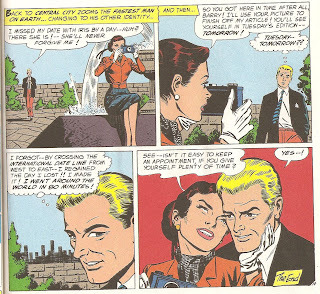 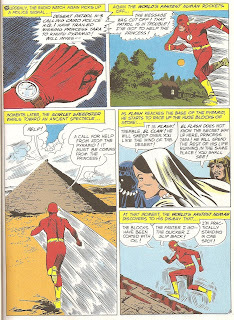 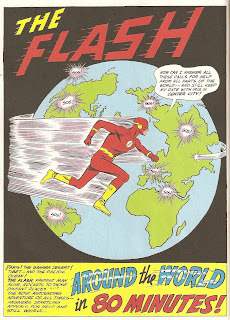 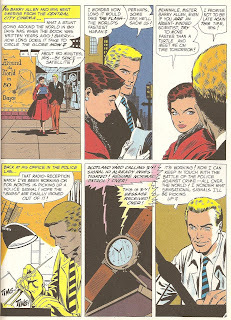 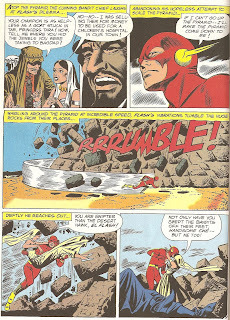 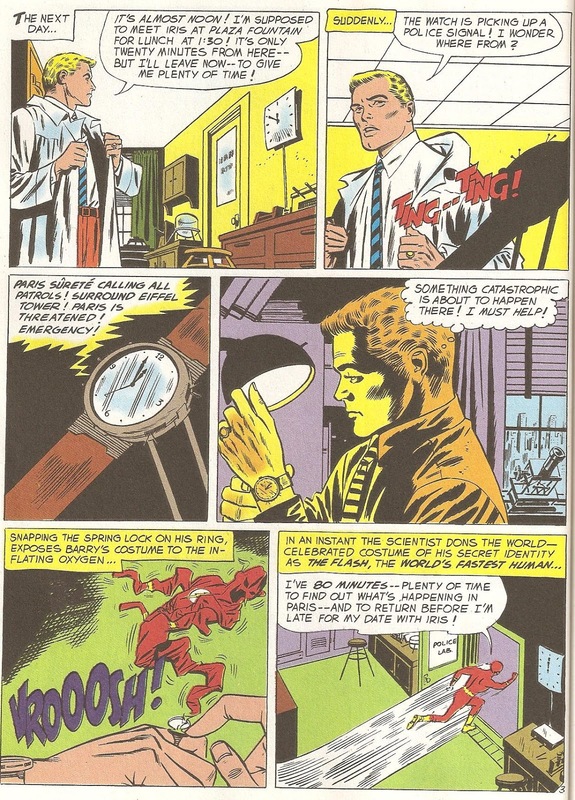 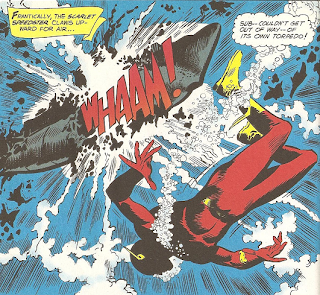 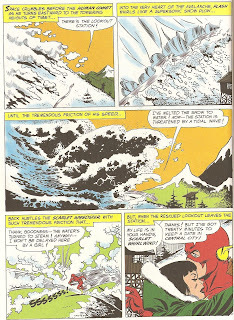 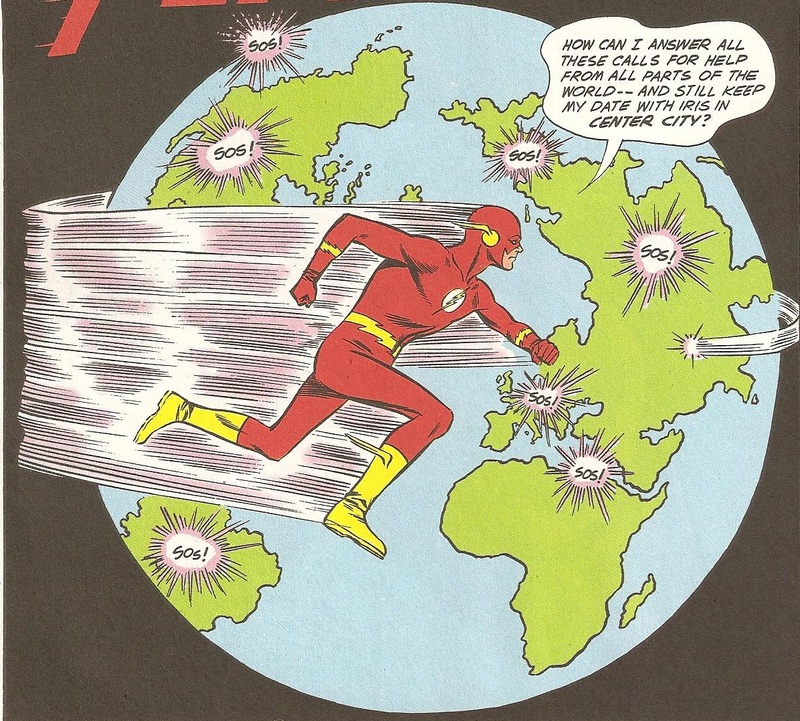 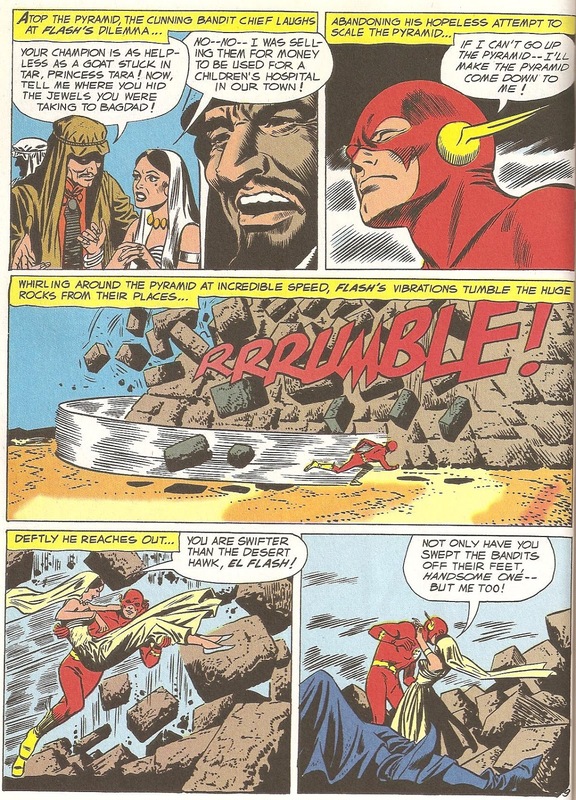 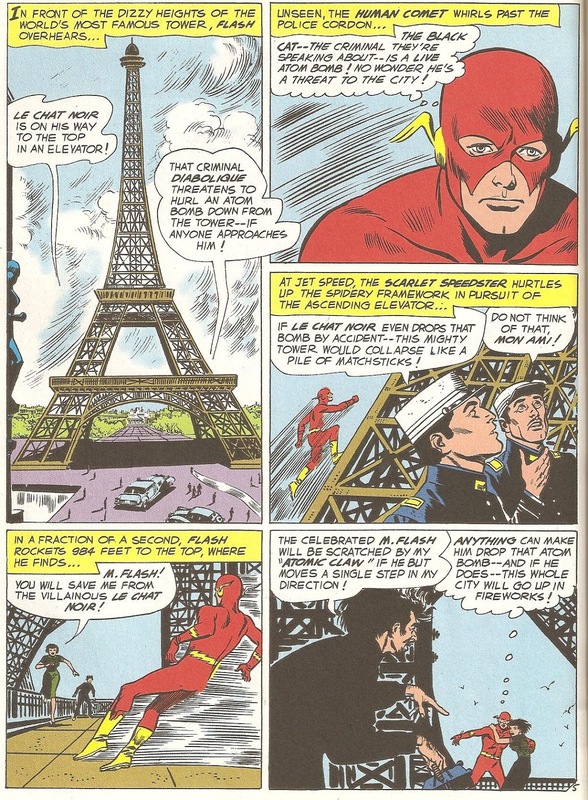 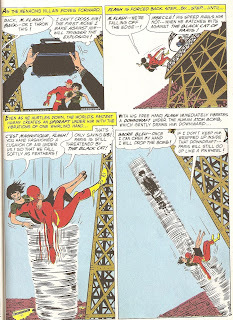 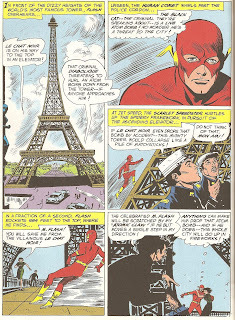 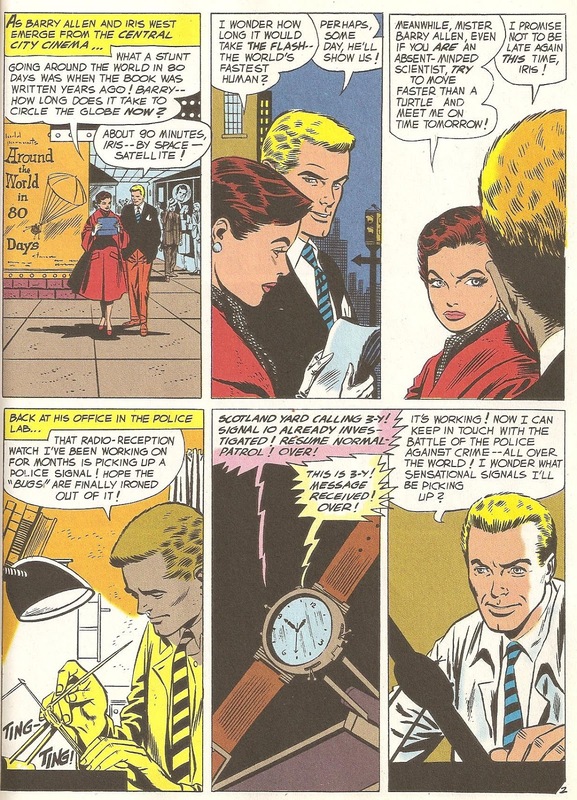 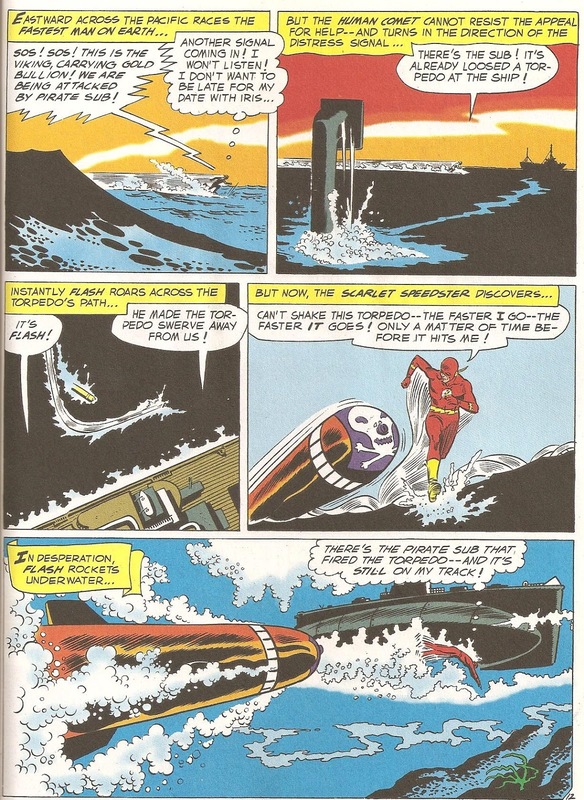 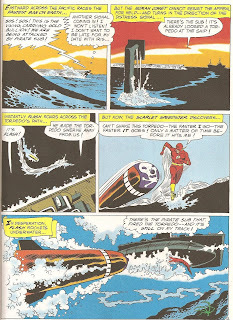 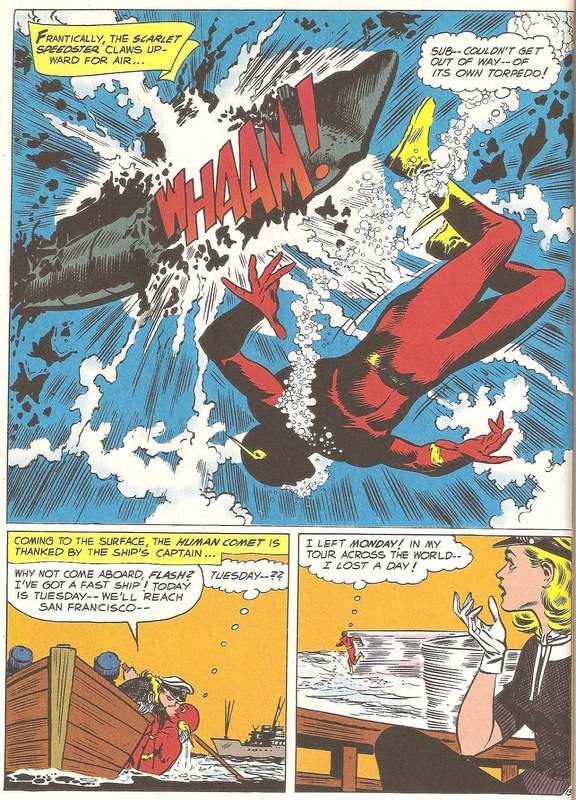 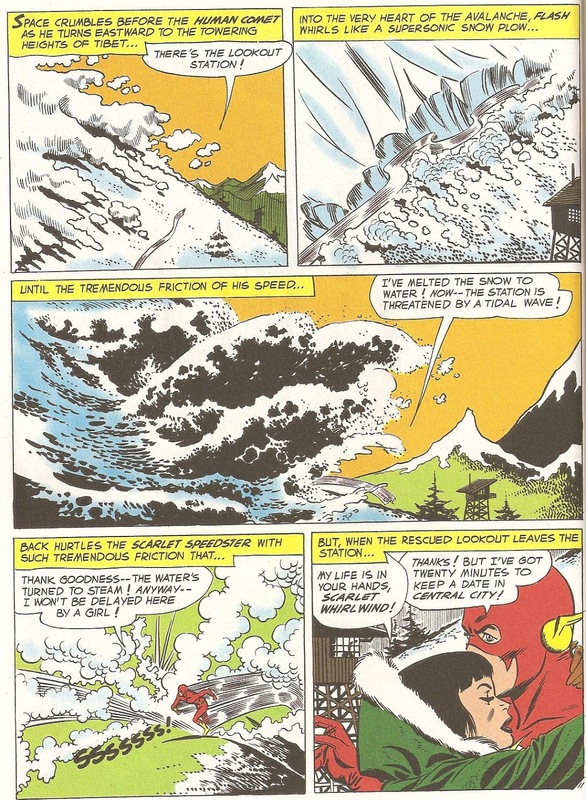 Out of the Quicksand: Infantino Month Part 1: The Flash in "Around the World in 80 Minutes"
Infantino Month Part 1: The Flash in "Around the World in 80 Minutes"
From Showcase #13, enjoy! All © DC. 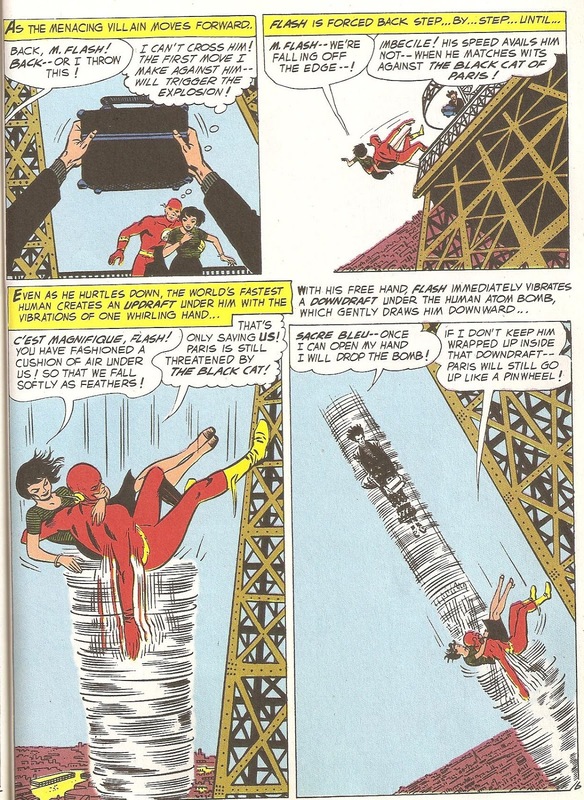 Believe it or not, the “Black Cat” villain who appears only in a handful of panels here would later be referenced in Flash #137! 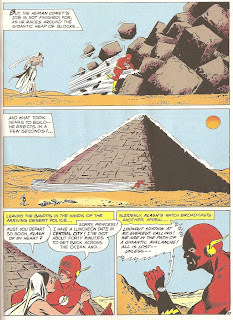 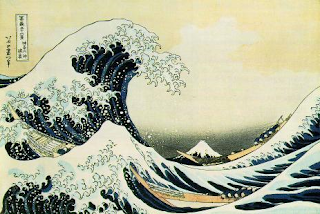 And my, does this look familiar or is it just me?